Ready to be inspired? I sure hope so! 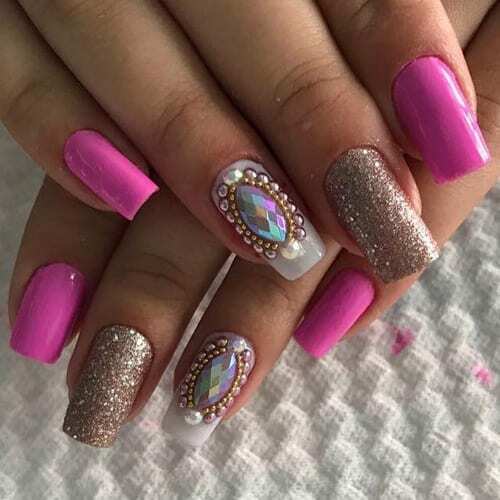 We have found 27 gorgeous nails that will definitely inspire you today! Once you are inspired, check out these artists instagram pages and make sure you follow them for more nail inspiration.